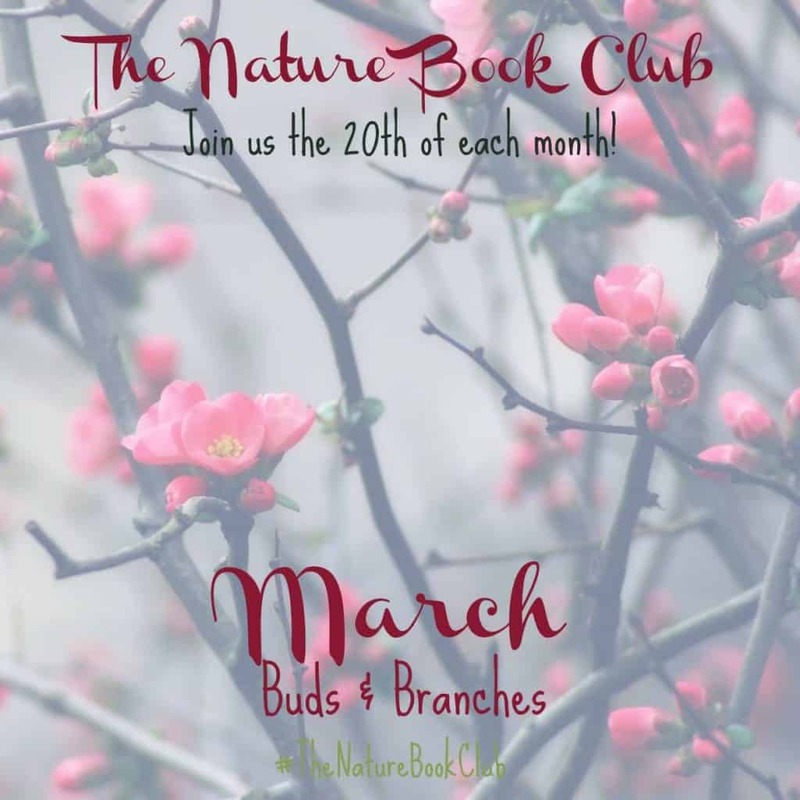 New tree buds, spring tree art, and fried apple pies were all part of the latest nature book club. 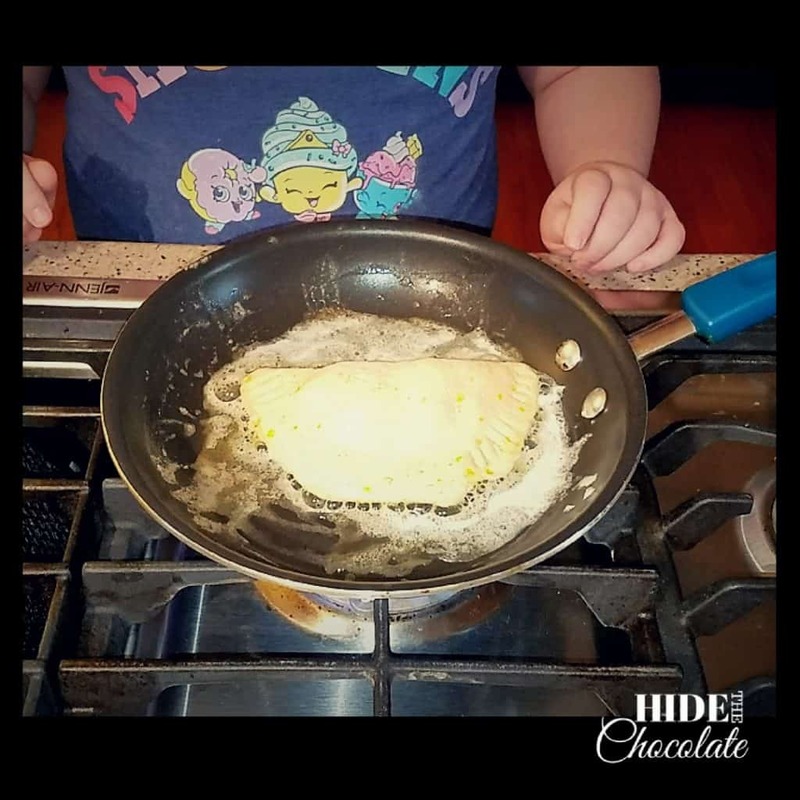 It was beautiful AND tasty at our The Giving Tree nature book club with the kids. 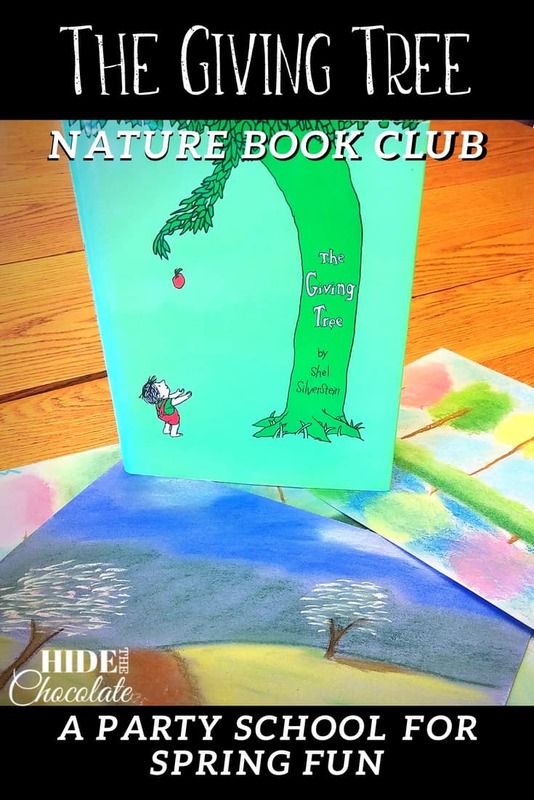 This month our book club was on the book, The Giving Tree by Shel Silverstein. This picture book was one of my favorites as a child. 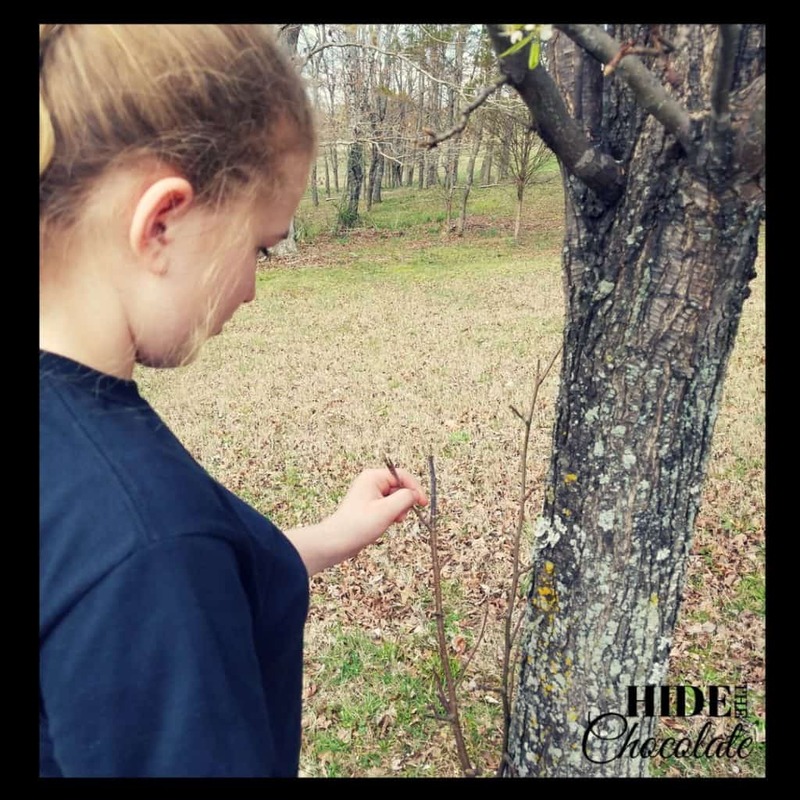 I loved the story of the tree that gave its fruit, leaves, branches, and wood as an act of unselfish love to the boy who did not appreciate the tree until he was old. My kids love the book, too. I'm sure that my feelings are different than theirs, though. Becoming a mother has changed my perspective, and I realized that sometimes I feel like the tree. I feel like I give everything I have to people who won't appreciate my value until they are much older and wiser. Shel Silverstein is a master at injecting powerful thoughts on humankind in short, colorful verses. It is why he is still one of my favorite poets as an adult. Apples were a natural choice for this book club's snacks. 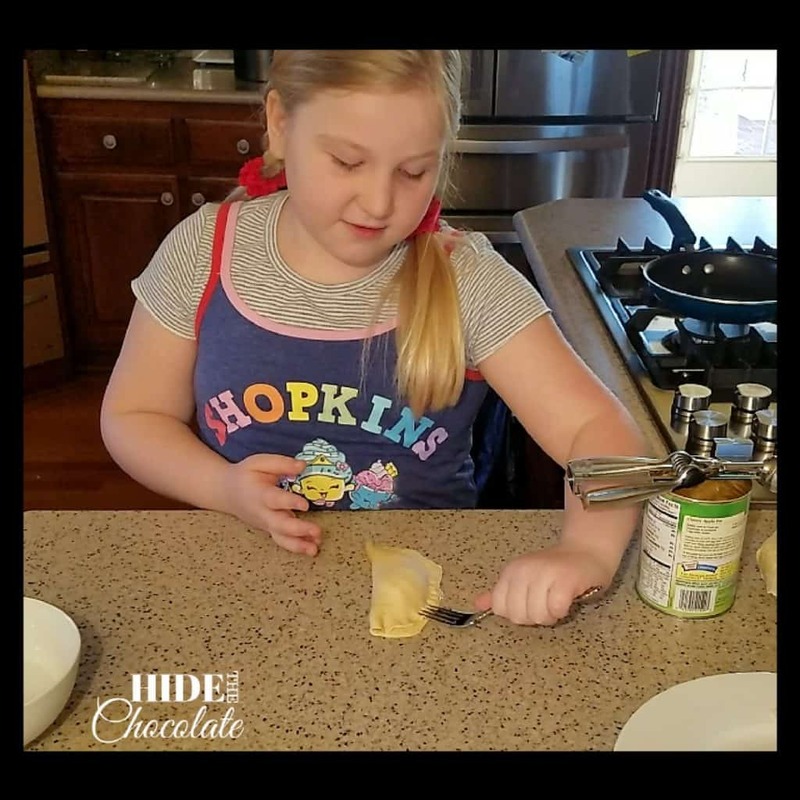 We decided to make a favorite recipe, Grandaddy's fried apple pies. Sadly, we didn't have any of my grandaddy's apples, so we had to opt for the canned version. The youngest made the apple pies from apple pie filling and canned biscuits. She then fried them up for everyone for dinner. According to everyone who had one, the fried apple pies were delicious. 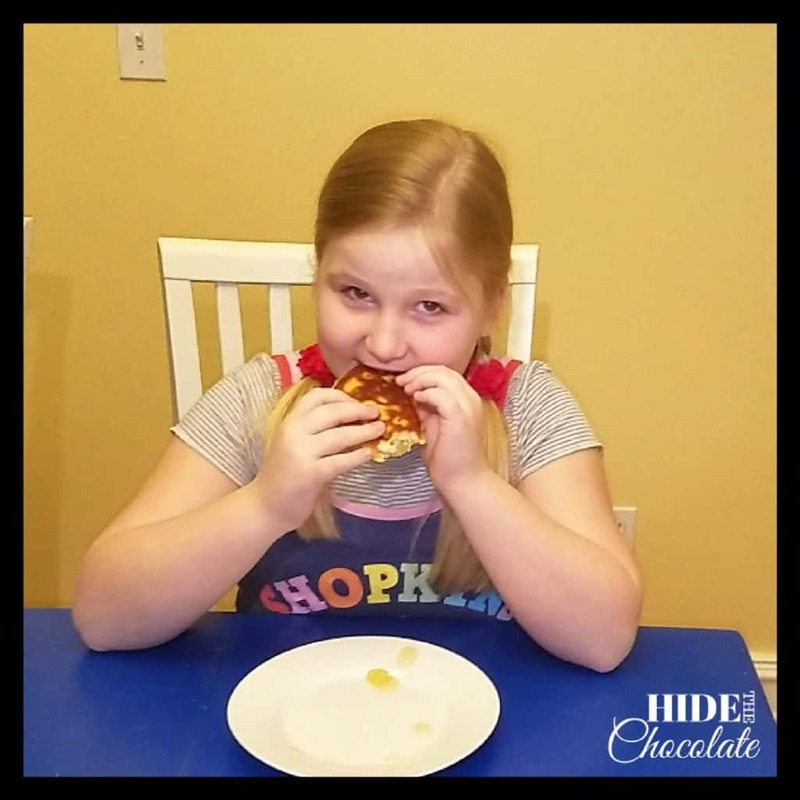 A~ is so excited that she can make these herself, that she plans to make them every week. I'm in full agreement. They were just as good as Grandaddy's! 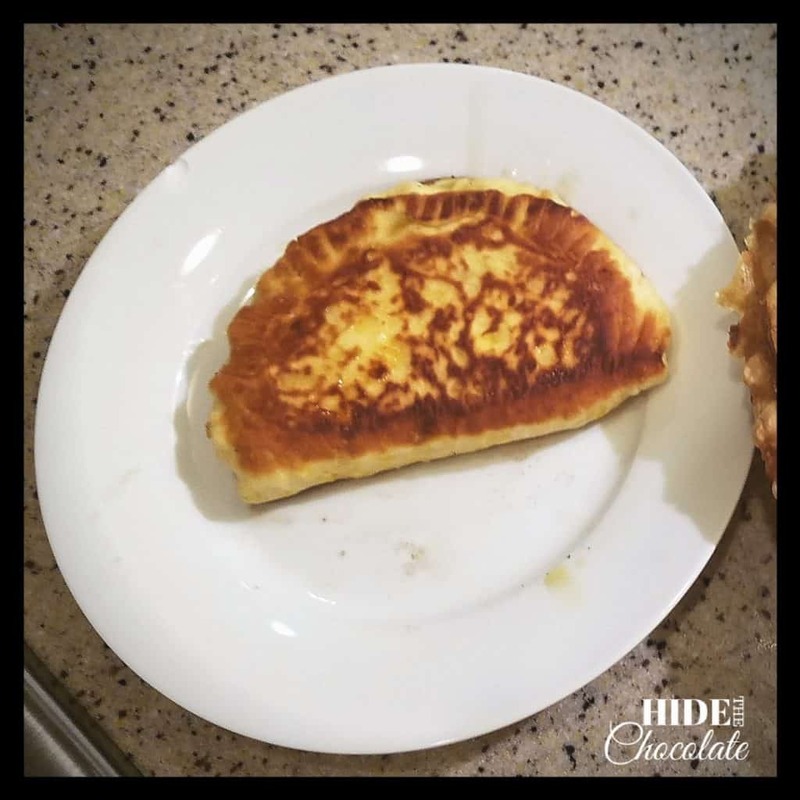 Side Note: We also made some Nutella fried pies as well. They. Were. Amazing. I did share mine, but only after being made to feel guilty. 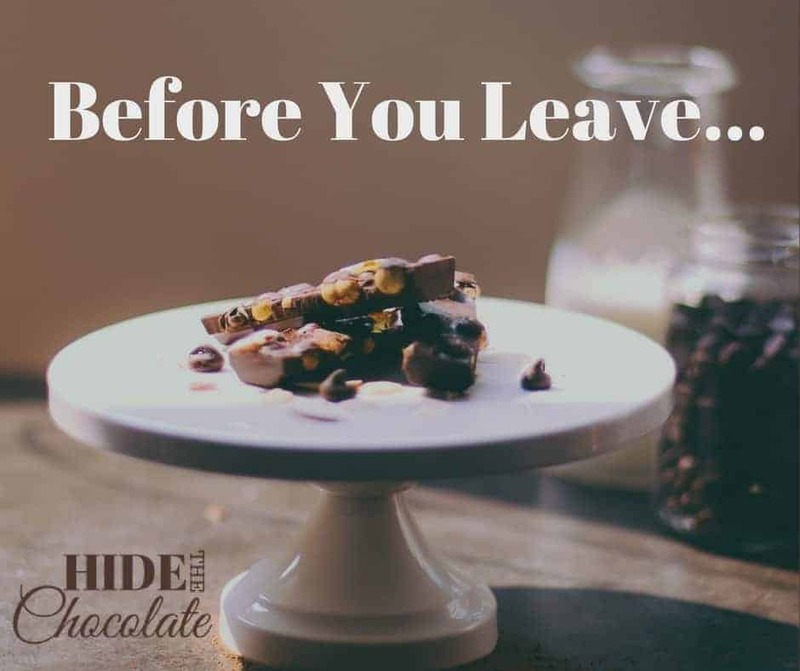 A mom's gotta hide her chocolate after all. Spring has made its way to the South, and our trees are starting to bloom (as well as our allergies). 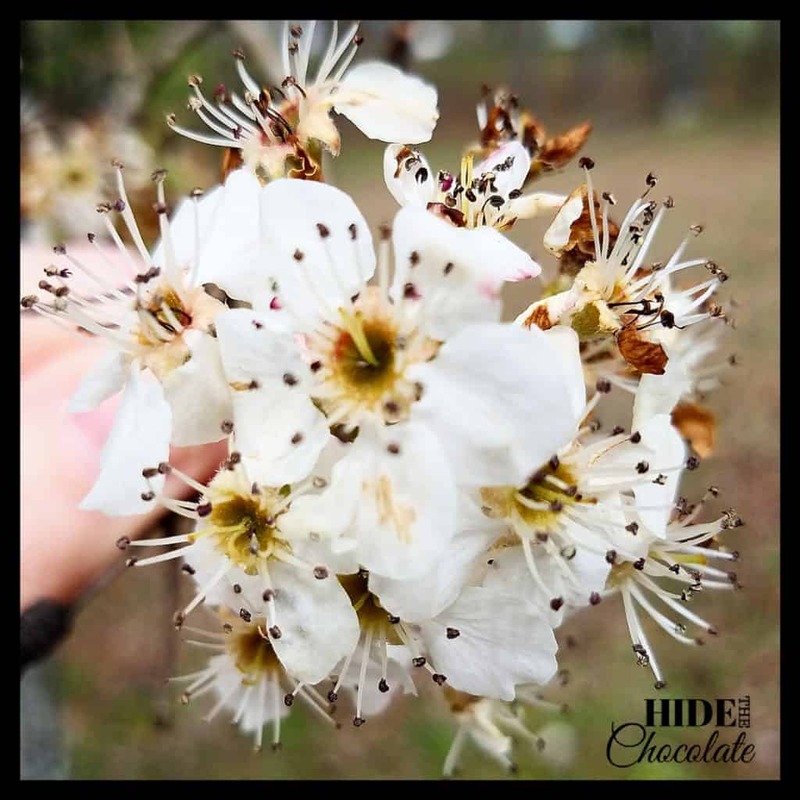 The Bradford Pear trees have scented up the neighborhood in the most unpleasant way, so we are all looking forward to better smelling blooms soon. L~ found some buds on one of the trees in the neighborhood and took this picture of a beautiful bloom. We aren't sure of the exact species, but we are pretty sure it's a cherry tree. 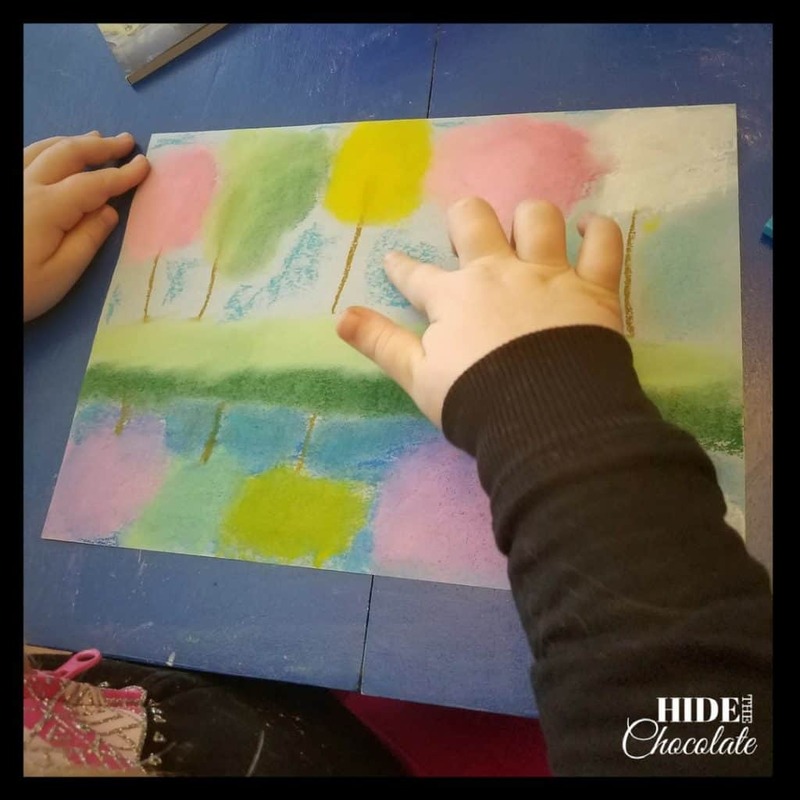 Since we are enjoying the beautiful Springtime outside, we decided to bring some inside with Chalk Pastel's Spring Art Course. 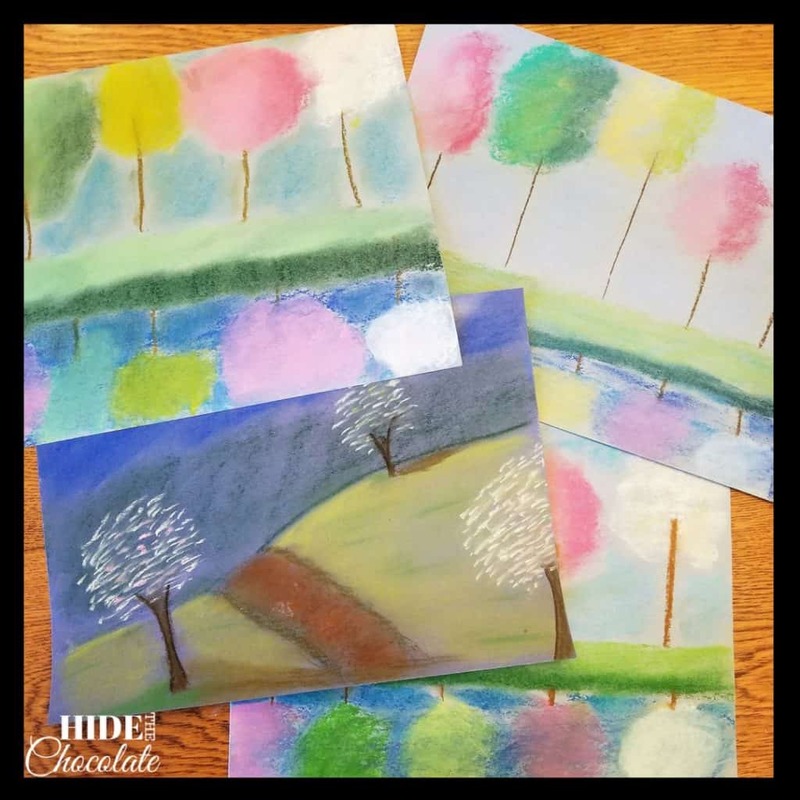 We love creating art with chalk and with Nana, the Chalk Pastel.com instructor. 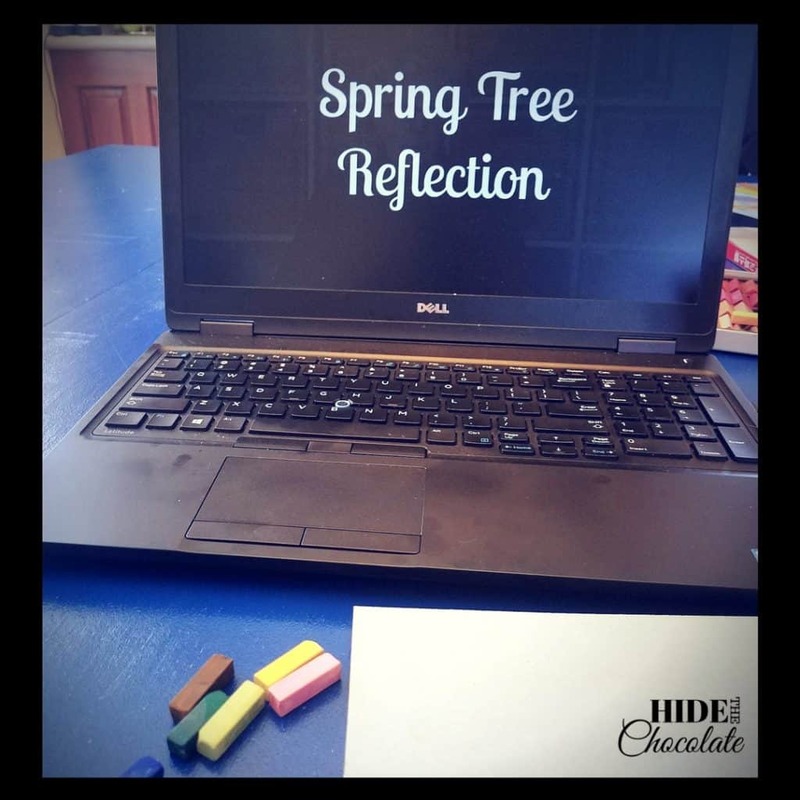 We painted spring tree reflections and spring tree blooms. The colors are so vibrant and represent what we are beginning to see outside. 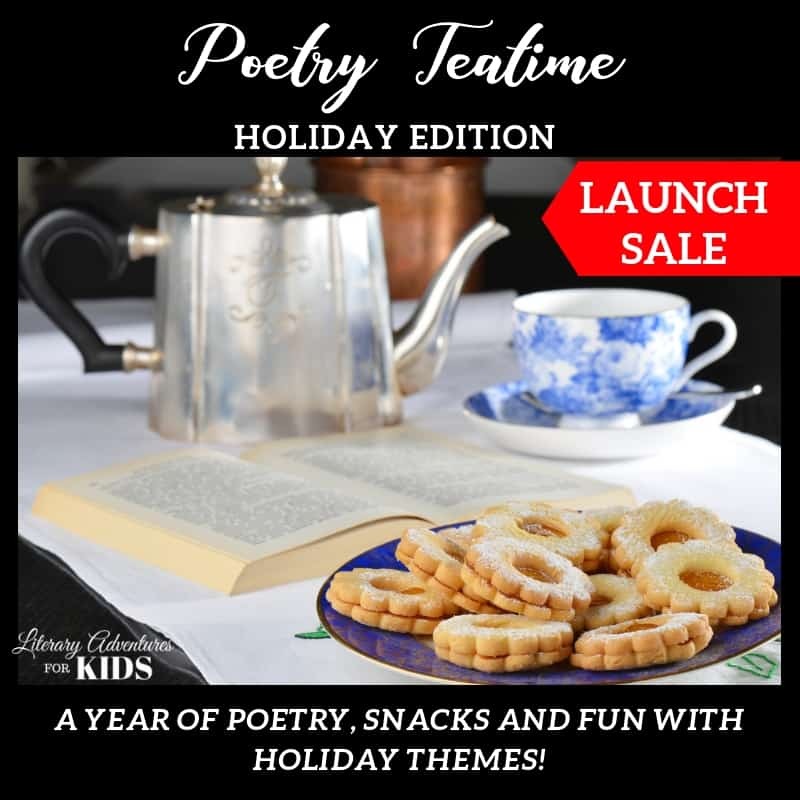 We carried our fun with The Giving Tree further and created an online book club with more rabbit trails of tree life cycles, apple planting, leaves and more. 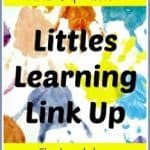 We added a few more fun activities and then ideas for a party school with the kids (and maybe even some friends). 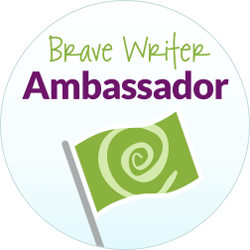 Get a sneak peek at The Giving Tree Online Nature Book Club below. 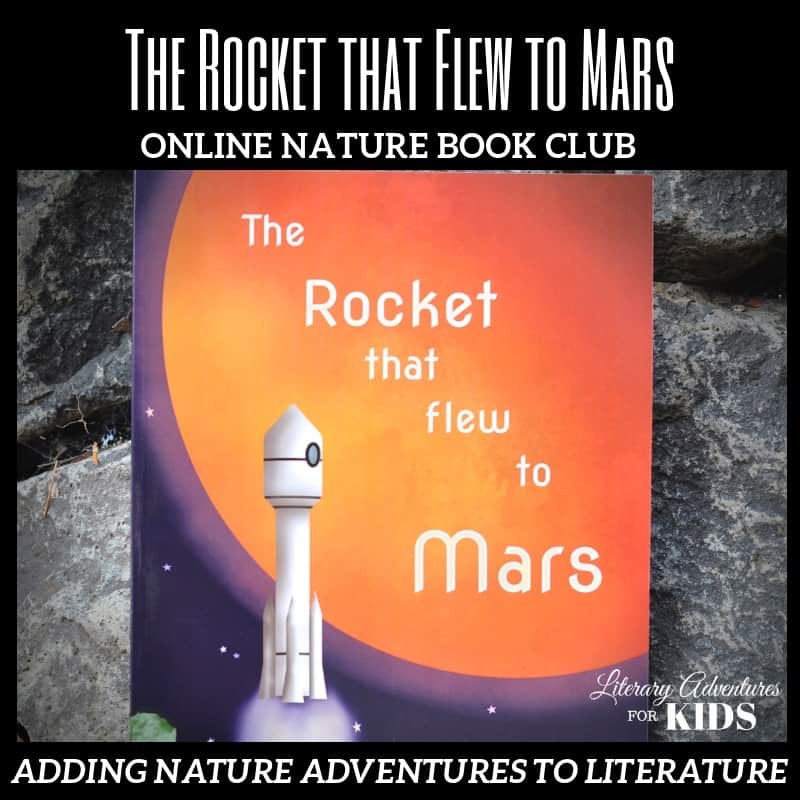 The Nature Book Club is brought to you by these 4 nature loving bloggers and myself who are your co-hosts! Are you following them? If you don’t want to miss anything, be sure to follow each one. 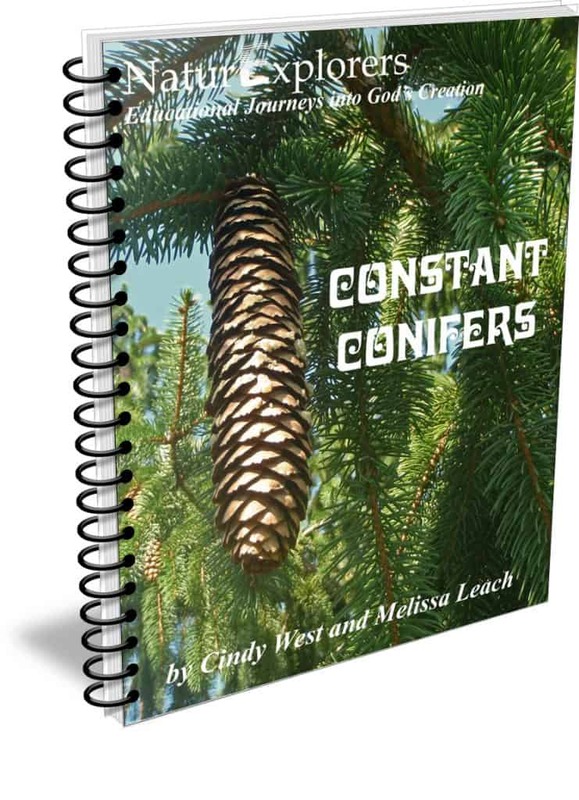 Our Journey Westward has some terrific books on trees. 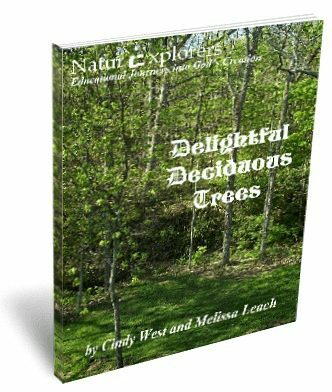 These are a great resource for fellow nature explorers.